Cure Your People Pleasing For Good! Enter your name and email to get your free guide. Now, for those of you who ride, you may well know exactly what I am talking about but for those of you who don’t, this might seem strange. I’ve been riding at least once a week for quite a few years now but recently took several months off for health reasons. I’m now back in the saddle and not only is it great to be back (aside from a few to be expected aches and pains) but I have also been struck anew by how much my riding has to teach me about life and how I (and others) live it. I recently started working with a personal coach (Gail Love Schock). 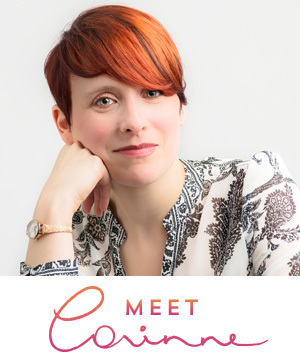 In one of our very first sessions together she guided me through a meditation, the aim of which was to help me hear what my body was saying to me. I obediently closed my eyes and followed Gail’s gentle guidance. My subconscious, however, had other ideas. In an attempt to resist listening to what my body had to say my chin, instead of tucking in towards my chest and softening into the meditation, began to gradually lift in a subconscious attempt to get me back into my head (my comfort zone) and out of my body. Listening to our bodies is key to understanding what is going on for us in our lives and yet we resist (or at least I do), perhaps for fear of hearing something we don’t want to hear or perhaps because we think we know better. After all, everything is working out just fine…isn’t it? In my case I would suggest not, otherwise I would not be working with coaches to try and determine what’s not quite working. Trying to stay in my head is like trying to solve a problem by the same means that it was created. Difficult at best, impossible at worst. And so the first parallel emerged. The key to effective and enjoyable horse riding is for horse and rider to work in harmony. The main way in which this is achieved is through the horse softening into the contact of the rider and working in what is called an outline, which in layman’s terms means the horse has its nose tucked rather than lifted. 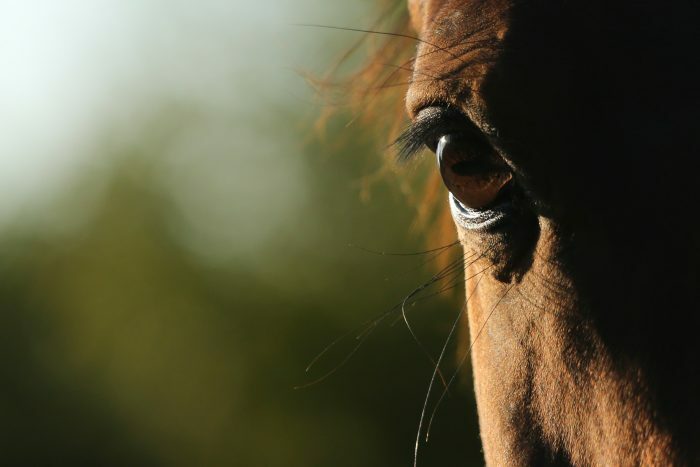 If a horse has its nose lifted one of the likely causes is that the lines of communication between horse and rider are not working as required. When both horse and rider are working in harmony the result is a seductive combination of power, suppleness, beauty, elegance and grace. How similar this is to life. When we soften, work with life rather than against it, surrender instead of resisting, that’s when life flows, when we experience ease and grace. When we lift our chins and resist, fight against life, stop listening, everything is so much harder. Being a perfectionist I often find myself trying to maintain a tight grip on pretty much every area of my life, trying to control everything instead of allowing life to unfold, instead of flowing with life and trusting that all is happening for a reason and in perfect timing, trusting that all will work out if I just…trust. What if I changed my grip on life? 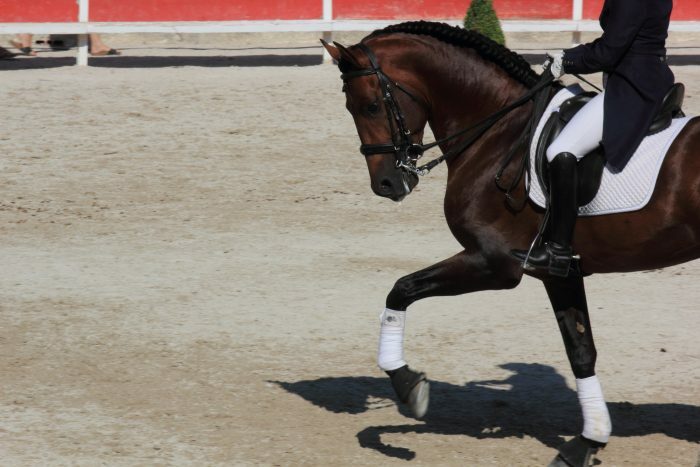 I have recently been riding using a reverse grip and I find it allows me to maintain a more consistent grip, to be more effective with my aids and, at the same time, to move more freely with my horse. The reverse grip involves having the palms facing upwards rather than each other, enabling the shoulders, chest and heart to remain more open. How would life be if we maintained an open hearted stance and a grip that enabled us to move freely with life whilst still being effective and consistent? Pretty darn good I’d say. At first using this grip felt strange, a little destabilising, less secure, but now it feels right, it feels natural. If we have become used to relying solely on our intellect then trusting our bodies and trusting the Universe will at first feel somewhat weird, but after a short while it feels like the most natural thing in the world and we find it difficult to imagine how we ever lived any other way. A quick note on trust. This word has come up several times already and that’s because it’s fundamental to our experience of life. What do you believe? Do you believe that the Universe has your best interests at heart and is conspiring for you? Or do you believe that it is conspiring against you? Do you have paranoia or pronoia? Whichever it is, that is how you will experience life. Trust is also crucial when we are riding. Trusting ourselves and trusting our horse. If you don’t trust yourself and your instincts then you find yourself second guessing all the time, never really connecting with your horse and being ineffective with your aids. Equally, if you believe that your horse is untrustworthy, that it is deliberately working against you, then your experience with that horse will be less than optimal. 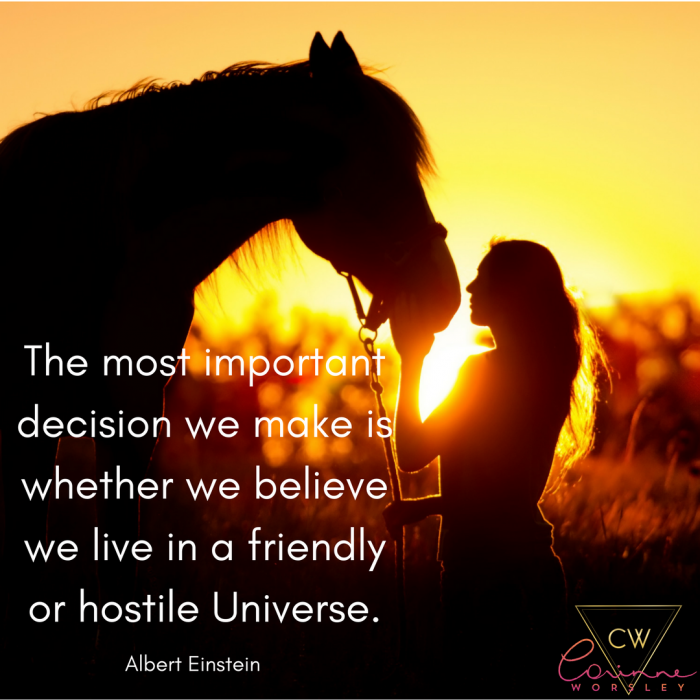 While I don’t deny that you will occasionally encounter a naughty horse or a horse that is set in its ways, I believe that maintaining a desire to collaborate and build a partnership with your horse leads to a far more positive riding experience. That requires trust. In life as in riding I am often so focused on getting everything right that I operate completely from my head and, as a consequence, I stop flowing with life and with the movement of my horse. Not only does this make for a slightly uncomfortable ride, but it also restricts movement and freedom and creates resistance, both in life and when riding. As soon as I relax my horse relaxes and we are able to flow together. Relaxing also means I am more secure in my position and better able to feel the movement of the horse, to get in touch with what I am feeling and to follow my instincts. It may seem counter intuitive that relaxing would make you more secure but tension equals rigidity and rigidity equals instability. When you are relaxed you are able to adapt and respond to changes with far greater ease. I am also (slowly) learning that relaxing, moving with my horse, trusting that my horse will respond to my aids and backing them up when he doesn’t all contribute to me not having to work quite so hard. I find the same to be true in life. Being grounded in who I am, in my truth, and maintaining a strong and flexible body and mind are what enable me to relax into and flow with life. When I am in this place life feels just that little bit easier, even, dare I say it, effortless. Perhaps you have also experienced this, a time when life worked beautifully, when all of your efforts seemed, well, effortless, when everything seemed to work out for the best without you needing to push and control? That’s what being in flow feels like. The wisdom we have in our bodies is so huge and yet how many of us are in touch with that wisdom? I know for me I spent many years ignoring my body’s intelligence and relied solely on my intellect. I even thought for a while that I just wasn’t intuitive and that, if my body wasn’t behaving as I wished, it was betraying me rather than trying to communicate with me. Part of the issue is, I believe, that many of us haven’t spoken or listened to our bodies for a really long time, instead choosing to operate from and rely on our heads to guide us through life. It’s as if we are numb from the neck down paying next to no attention to how our bodies feel unless, that is, they are causing us pain that we can’t ignore or putting on weight that we are unhappy about (both of which, by the way, are our body’s way of trying to get our attention and let us know that something just isn’t right). If we want to be able to respond to and flow with life we must first re-establish the lines of communication within our own bodies. Only then will we be able to discern what is right for us from what is wrong for us and become effective human beings and riders. When you are in touch with your gut, your intuition, you are able to sense corrections that need to be made, adjustments that might be needed, instead of carrying on down paths that ultimately prove to be fruitless. How often in life have you made a decision all the while knowing somewhere in your gut that it wasn’t right? You pushed that feeling down, ignored it, told yourself you were wrong, only to be proven completely right further down the line. When riding the feedback is usually a lot more immediate than in life. You more than likely find that your horse doesn’t go in the right direction, the movement you were aiming for doesn’t quite work or everything just seems to be really hard work. Once making corrections becomes second nature, part of your muscle memory almost, that’s when you become truly effective as a rider and everything becomes so much easier. In both riding and life, the faster we are able to make any required corrections, the better! That way only gentle corrections are needed rather than continuous nagging. Bliss! There are many facets to being in touch with our bodies such as eating well, exercising, getting plenty of sleep, but the medium I want to focus on here is meditation. Getting quiet and listening to our bodies is the best way to hear the quiet voice of our intuition above the loud, shouty voice of fear. If this is completely new to you, start with just ten breaths where you breathe into your belly rather than your chest (put your hands on your belly so that you can feel it moving if this helps). This will move you out of the fight or flight zone of your nervous system and enable you to quiet that shouty voice. Slowly but surely you will start to tune into your intuition, your inner guidance system. I used to be one of those people who was too busy to meditate but I eventually learned that actually, I don’t have time not to meditate. Aside from the many other benefits meditation brings, it is so useful for becoming aware of and managing our state, the energy that we bring to the world. When we are in a constant state of worry and anxiety, trying to control everyone and everything in a desperate attempt to create the life we want, life and other people meet us with a similar energy. Just think about it. If you are around someone who is full of negative energy, do you find it calms you and encourages you to respond positively to them, to trust and soften? I’m guessing not. The same is true when we are riding. Horses are amazingly sentient animals and can sense a stressed out rider coming a mile off. When you get on a horse in a state of worry or anxiety that is immediately transmitted to the horse and they will respond accordingly. As mentioned above, trust is required between horse and rider so if your horse senses all is not well then that trust is far more difficult to establish. More often than not this will make for a nervy ride and there is likely to be very little harmony between you and your horse. Regular meditation has enabled me to become more aware of my state. 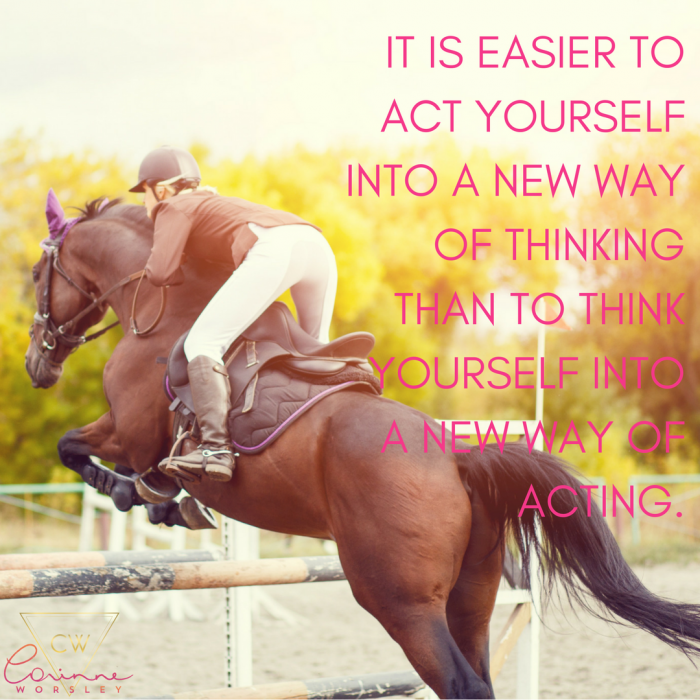 Just by checking in with my body I can tell whether I am feeling unsettled in any way and, if I am, I can take a few minutes to do some deep belly breaths, ensuring that I never (well, almost never) go into a riding lesson in a stressed state. Worry really is a prayer for chaos. I’ve talked a lot about being relaxed and being in flow, but it takes strength to be able to do this. When I talk about being relaxed I don’t mean being as floppy as a rag doll, at the mercy of life or your horse. When riding the key is to find the perfect balance of strength, suppleness and softness. Maintaining a strong core whilst allowing the pelvis to flow with the movement of the horse, keeping a consistent contact with the hands whilst keeping the elbows soft, relaxing the hips and upper legs in order to keep the lower leg in contact with the horse, all enable you to give strong, effective aids with as little effort as possible. Your horse needs to know that you know what you are doing and that you mean business as well as feeling that he is able to move freely. The same goes for life. If we don’t strengthen our physical and mental muscles it is all too easy for us to get pushed around by life and never really take a stand for what we want and what we believe. Being wishy washy in life gets you nowhere. Strong but flexible is key. And finally, a word on courage. It takes courage to get on a horse just as it takes courage to really engage with life. It requires us to step out of our comfort zone. In riding as in life we can’t make progress from within our comfort zone. If we continue to do what we have always done, we will continue to get what we have always got. I remember one jumping lesson in particular. I was in the arena with a more experienced rider so slightly thrown in at the deep end as we were jumping the same course. My first attempts were somewhat messy and I was a little apprehensive to say the least. So much to think about and so much that could go wrong. I had little choice but to trust my instinct. I surrendered to the fact that I could not possibly think my way to jumping this course with greater ease and elegance. With the encouragement of my instructor I allowed my body to do what felt right, to get curious, to experiment and see what happened. And hey presto, as I went over the jumps I found myself moving my legs forwards slightly, giving me greater stability and therefore enabling me to maintain better balance. The end result was my best attempt yet. That lesson taught me two things. Firstly, had I not had the courage to step out of my comfort zone and accept that my first attempt at going up a level would be pretty messy, I would never have discovered what I was capable of. When we try something new, move up a level in anything we do, it is rare for us to achieve perfection straight away, if ever. Waiting until we are “ready” is a sure fire way to ensure we stay stuck. Secondly, had I tried to think my way through, had I not surrendered my need to get it “right”, had I not trusted that my body would know what to do, I would never have discovered how to successfully make it over those jumps. That day I learned the power of curiosity, surrender and trust over perfection, control and over thinking, a lesson that will serve me well. Does your life look full on the outside but feel empty on the inside? Don't worry, I've been there and come out the other side. The answer? Finding and living your truth.